Superior beef demands superior cattle. It’s that simple. 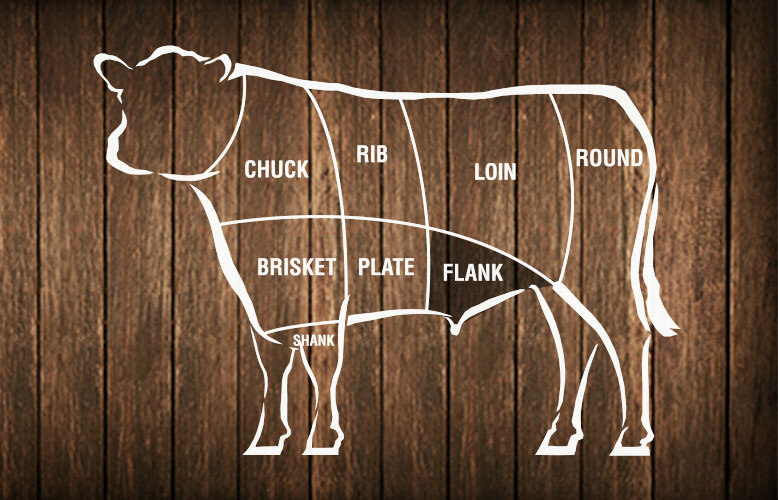 The juiciest, most tender, marbled and flavorful beef comes from the healthiest, best-of-the-best Angus cattle. 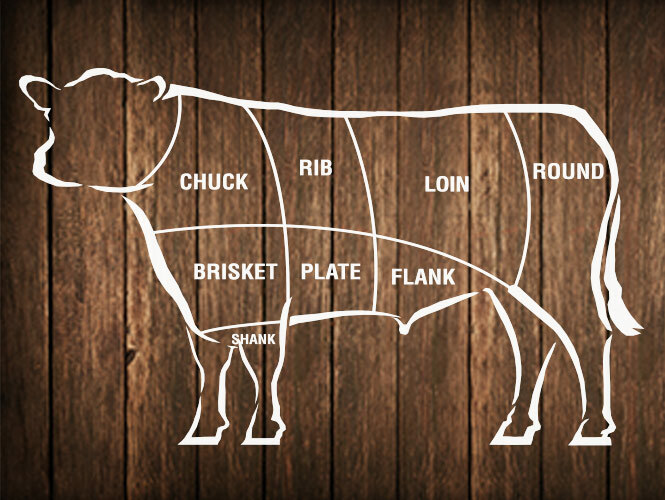 Only those that meet 10 stringent quality standards—only 3 of every 10 Black Angus cattle—earn the official brand stamp and are labeled as Certified Angus Beef®. With friendly help from Food City Certified Butchers, you’ll find the right cut, determine that perfect seasoning and prepare your family meal like a true professional. As at home on the grill as it is in a pan, flat iron is versatile, inexpensive and a great value. 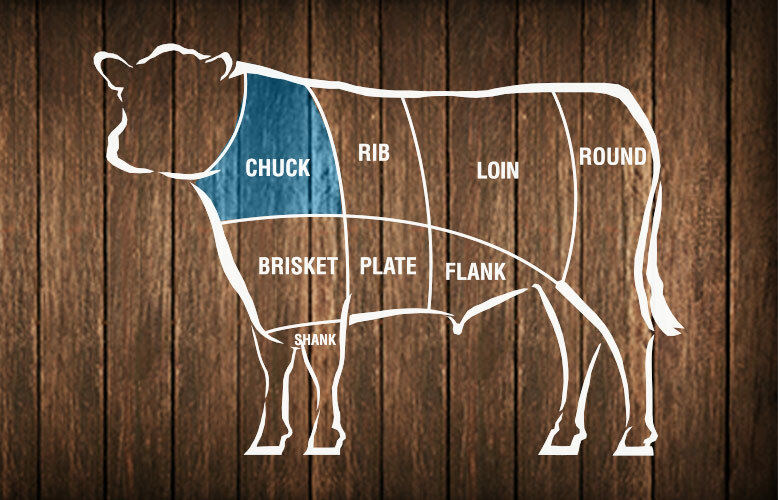 On the tougher end of the spectrum, chuck steak responds well to marinades and slow-cooking. More fat means more flavor, so chuck roast is a great pick for grinding, shredding or pot roast. Sometimes, tasty things come to those who wait. This is a great pick for soups, stews and chili. Whether you grill it or pan fry it, steak fans swear by this excellent texture and flavor combo. Got a few hours to braise a few to perfection? Patience is rewarded as fat melts and flavors meld. Sometimes standing but prime for a reason, it’s universally respected for tenderness and flavor. If you’ve got the time to slow-roast these bigger-than-pork ribs, they’ll slide right off the bone. The perfect marriage of strip steak and filet, the porterhouse is a substantial and satisfying steak. Another top-shelf cut, but slightly smaller than the porterhouse, it’s hard to beat a T-bone steak. Thick, tender, juicy and beloved among steak fans the world over, here’s your gold standard. Tender and delicious, some consider the NY strip the quintessential steak for backyard grilling. A juicy, delicious steak best cut lean and grilled fast, this is a flavorful, affordable cut. This lean, flavorful steak is low in fat and best grilled indirectly for half an hour or pan fried. Not as tender at first, this cut responds well to marinades and slow-roasts with rewarding flavors. Marinade, then hit a hot grill. If you’re looking for a high-value cut and have the time, this is it. Perfect for pot roast, this cut cooks slow and low, creating tenderness and melding flavors. 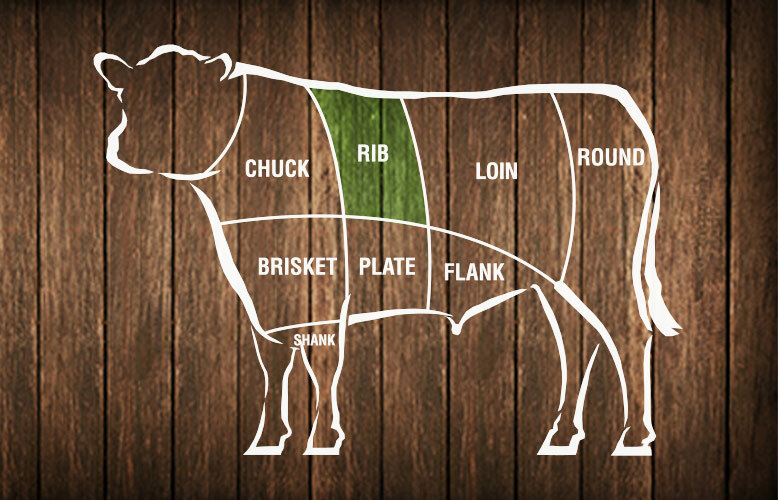 Lean and versatile, the flank steak is perfect for marinades and grilling with fajitas or stir fry. A popular cut for carne asada, like the flank steak, the skirt steak is great for marinated grilling. Making your own stock or trying an all-day stew? This tough, dry, sinewy but cheap cut is it. Exclusively slow-cooked, this delicious cut is great for flavorful barbecue, corn beef or pastrami.